This is our parent participation program for children between the ages of 2 and 6. Stories, fun, crafts and a delicious snack will be used this week to continue learning about Shabbat and the traditions associated with it. Younger siblings are also welcome.  For information, please contact Joanne Grobman at 604.560.3357 or youngfamilies@wrssjcc.org.